How can you sponsor Mark? Mark is one of the most recognised dart players on the darts circuit. The back-to-back Dutch Open Champion narrowly missed out being crown the BDO Lakeside World Darts Champion in 2018. He lost the final 7-6 although had match darts to win. Mark is one of the most determined dart players on the circuit and is always prepared for the competition set before him. 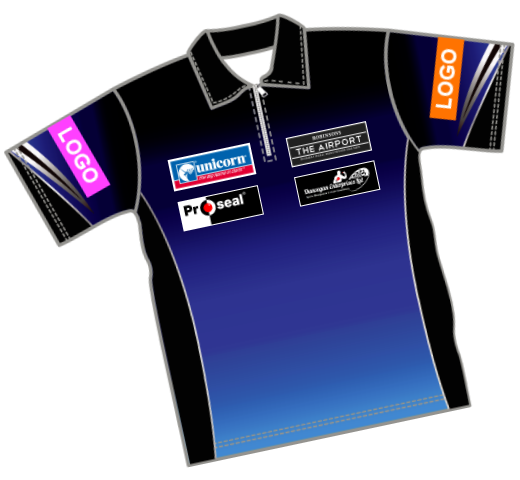 In 2017 Mark finished the darting season as BDO No.1 and WDF No.1 player. 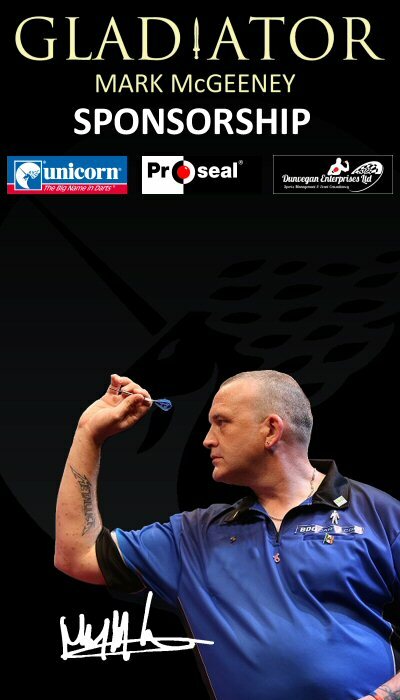 His darting career takes Mark all over the world so if you own or are responsible for marketing an international company or just a UK firm that would like to obtain more exposure, then sponsoring Mark might be the ideal way to get your company recognised. Mark is also played for Yorkshire in the BICC Premier League and was part of the England international darts squad before winning a PDC tour card in January 2019. Mark was part the England squad from 2012 - 2019. The call up to play for your Country is one of the pinnnacle achievements any dart player can wish to hope for and Mark has achieved this on numerous occasions. Mark is also highly in demand on the exhibition circuit. Many fans, clubs and corporate businesses book Mark to be entertained by his darting skill and to award trophies to their own mini dart leagues. Sponsorship can be of any form, but above all you can guarantee Mark will be the best ambassador for your company. Mark's success on the darts oche means he achieves good TV coverage in the UK and on Overseas TV channels. If the event isn’t broadcast via TV then it usually is via internet broadcast. 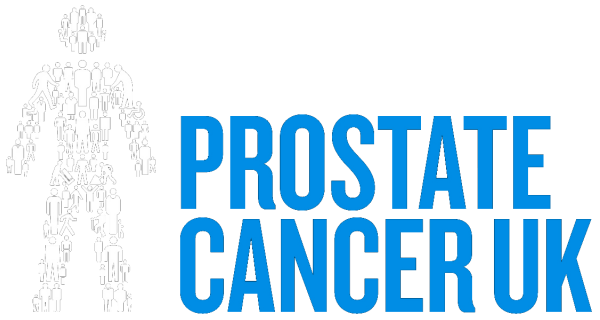 Since moving to the PDC Mark will compete in may TV broadcast events that will feature on Sky Sports, ITV4 / ITV Sport, BBC Sport and PDCTV live internet stream. TV broadcasting also leads to player interviews, newspaper and magazine dart news reports across many newspapers and dart sport magazines both in the UK and across the World. Main shirt sponsors are likely to also to get the same exposure. Sponsorship opportunities are listed below, however please do not hesitate to contact Mark if you have a sponsorship proposal. Above is a list of standard sponsorship opportunities however other sponsorship will be considered as long as it doesn't conflict with existing sponsorship arrangements or breach event competition ruling. When allowed and where possible sponsors will be mentioned during TV and radio interviews however this cannot be guaranteed.